Yes! 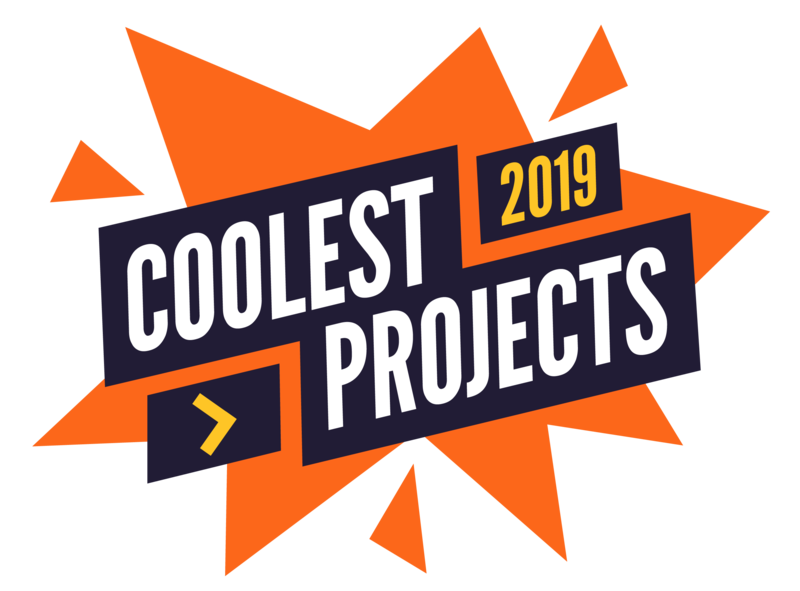 You can enter both a regional event and Coolest Projects International, which is held in Dublin annually. Bursaries will not be available for the International event those who reside in the UK or USA where a regional event takes place, but participants who want to enter both and can self-fund their travel to Dublin are welcomed to enter.